We hope all of you have thoroughly enjoyed your Christmas break and have endured a pleasant start into 2019. I’m sure most of you have gained a few pounds from all the delicious Christmas food and are trying to cut it down but before you get up and start jogging around we ask that you hold onto your seats a little longer as we’ve got one more present for you! It’s been a while since our last release, but today’s the day! ‘The enemy is weakened!’ is by far our most comprehensive release yet. This means, that before anything else, we first need to take a step back and check if everything is running as intended. All pending tickets (nearly 200!) have been moved to 2.78 and 2.77 is now reserved for non-breaking quality of life improvements and smaller issues. The ET: Legacy development is open to anyone. If you would like to be a part of it, we’d be glad to have you. Simply join our Discord and start chatting with us. The ET community has always been incredibly diverse so in order to show our appreciation for our world wide player base, ET: Legacy now comes with translations for multiple languages. Translating the game is done entirely by community members. All we require is that you are fluent in English and your native language, so if anyone at all is interested in helping out with these translations, don’t be shy, hit us up! Any and all help is very much appreciated. If you have some DO’s and DONT’s to share, please let us know or directly dive into the wiki and complete it with your knowledge. 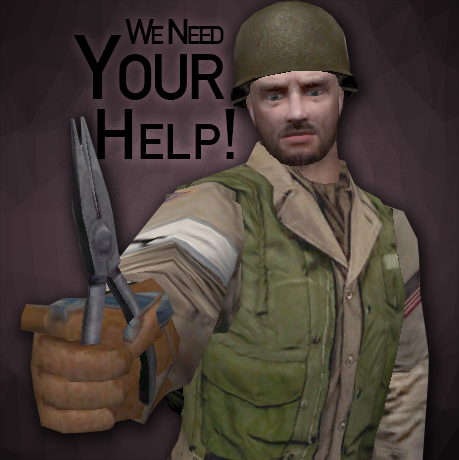 If you feel like you can contribute in any other way, be it overhauling assets or proven competitive maps, advancing the new renderer or any other contribution, don’t hesitate to join our Discord and chat with us. ET: Legacy is an open, community driven development and every helping hand counts. This is awesome news, for sure! I’d love to see the Fearless Assassins server that I frequent to move over to ET: Legacy, but since the server runs Jaymod, I hope that there will be no issues. I can post the IP address of the server here if anyone wants to know further information. Amazing stuff, great job everyone. Yee-yeehow. Time to set up the dyno clock to 30 ticks on dat AT gun. 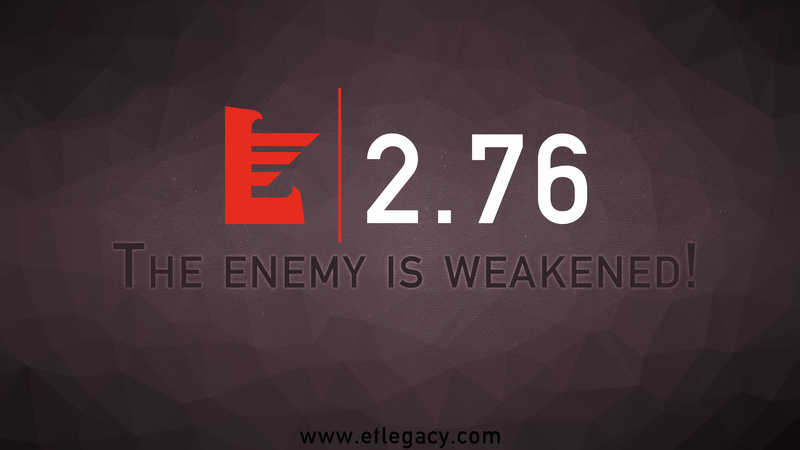 2.77 is on its way! Since 2.76 launched a few weeks ago, we received quite a lot of feedback that was used to prepare our 2.77 roadmap. This next version is intended to be a smaller release with a greater focus on fixing the most annoying bugs, adding global polish and improving gameplay especially under a more competitive angle. See our current changelog. While the client engine will have some interesting features that we hope will be useful to players, it isn’t quite ready for testing yet. The official test server has however been updated with the an early preview of the 2.77 Legacy mod code, so we can ensure the on-going work is implemented correctly, as well as collecting early feedback. 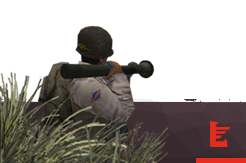 Also, the FieldOps among you might notice a little surprise when calling in the big guns. Beside the new allied B-25 Mitchell and axis Junkers Ju-88 aircraft models, you might notice that artillery strikes also have visible shells. These features are purely cosmetic, and do not change the current gameplay. These changes were initially intended for 2.76 release, but were eventually delayed to 2.77 due to lack of time. Kudos to our developer Aranud for this feature! We hope you’ll enjoy the more immersive experience. I agree; excellent work Kemon and other ET: Legacy devs!